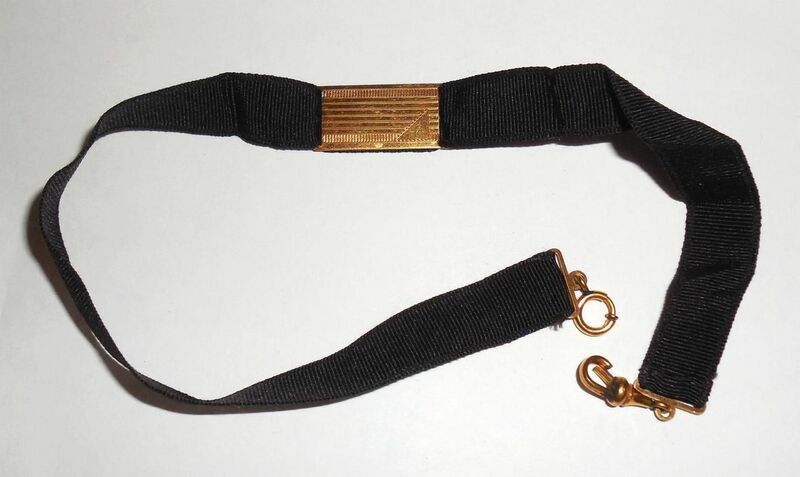 This is an antique late Victorian early Edwardian 14K yellow gold folding lorgnette with a fancy etched floral handle. It has very fine quality hand workmanship. The goldsmith work is also high quality. 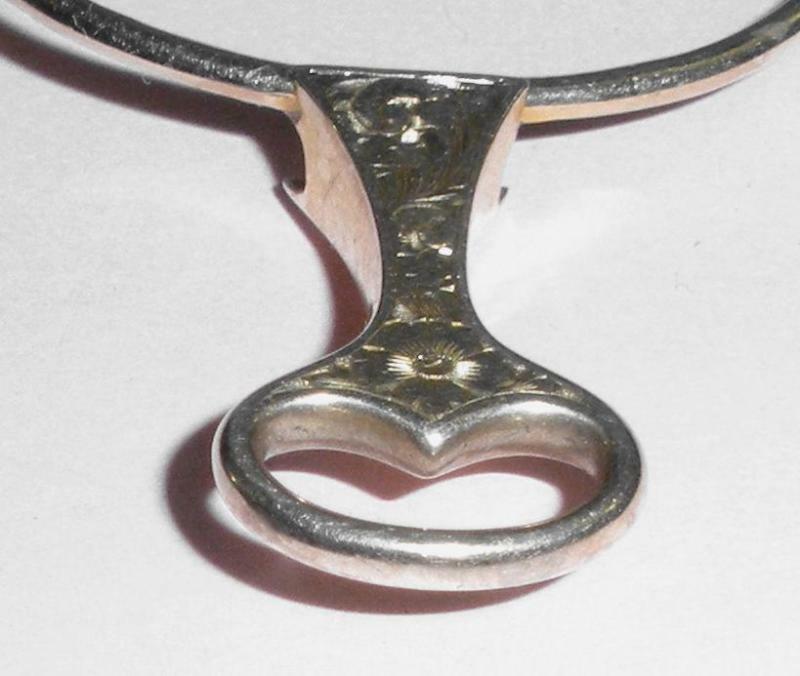 It is marked, tested and Guaranteed to be solid 14K gold….not plated or filled. 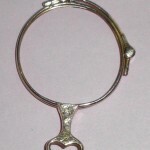 Closed Size is 2 1/2″ from top to bottom of handle by 2″ wide across including the hinge. Opened it is 2 5/8″ by 4 1/8″. Weight is 7.1 grams. Condition is excellent. The rims are slightly off round. This is very slight and easily cured once the lenses are in place. The mechanism still works well. The back screw cover is missing if it ever had one to begin with…….This is 1.5mm and easily covered with a touch of solder if desired but not necessary…looks fine the way it is. 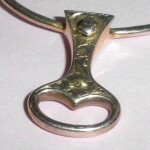 The spring joint holds the glasses closed safely and securely. When the lever on the handle is moved down the eyeglasses readily pop open to the widest span. They also fold up with ease and stay securely locked in place. No tears or wear to the 14K gold. The fancy carved floral pattern on the both sides of the handle is still crisp and clear. No dents. 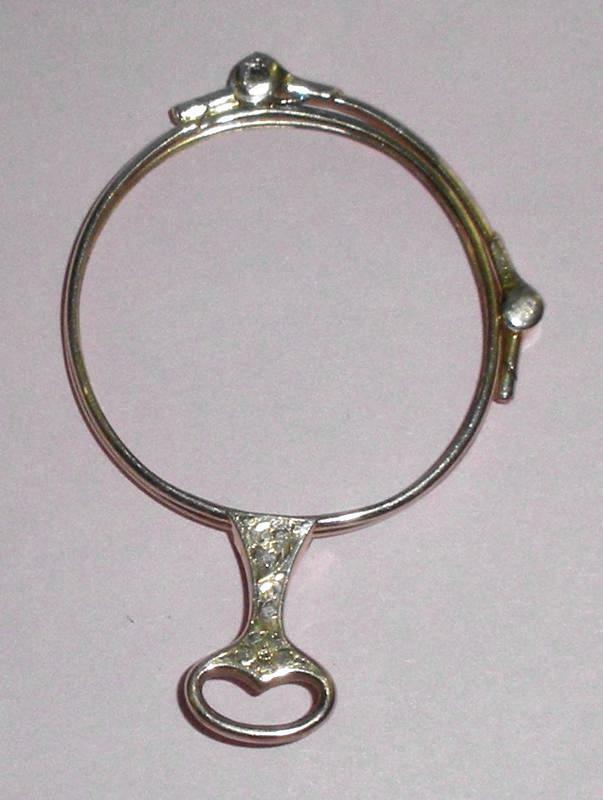 For anyone with 2 lenses this is a gorgeous lorgnette for your antique gold jewelry collection or display. OR, just add a chain and it looks beautiful when worn. 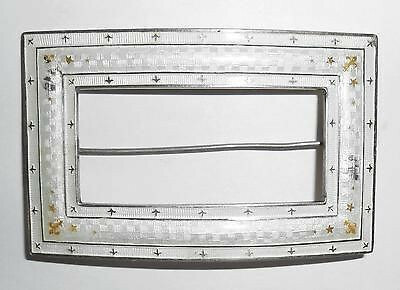 The 14K gold has lovely early crafting and the frames are still in excellent shape. They came from an estate where they had been carefully stored away for many, many years. 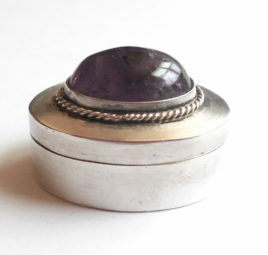 1950 Mexican Sterling Silver Amethyst Box Pillbox Old Eagle Mark - Gorgeous, beautifully jeweled vintage 1950s, older hallmarks, Mexican Sterling Silver Hinged Pillbox. The amethyst has much, much better purple color than the photo could capture. It has #3 eagle marking along with JS maker mark and is all handmade, strong and very well made. After all these years it has still held its form perfectly, still has a strong hinge and open and closes easily. You can actually hear the loud snap when it is closed so you know it is locked securely and won't open. It was never monogrammed or inscribed. Overall condition is excellent. No dents or dings to the sterling silver silver. No chips or cracks to the large 20mm natural hand cut cabochon amethyst stone. The stone has a noticeable purple color. The top edge of the stone has some age abrasions but other than this it is fine. 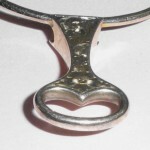 It is bezel set and finished with a twisted silver application around the perimeter of the bezel. Size from top of cabochon to bottom of box is 3/4" tall. Left to right east to west measures 1 1/4" long. Width/depth measures 1" front to back. 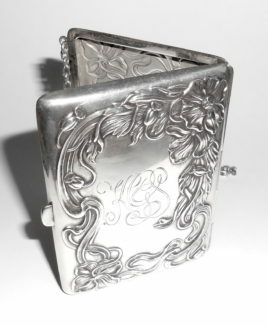 Not easy to find original, older mid century jeweled Mexican Sterling Silver items this is a lovely box for your collection. In gorgeous well-preserved condition this is an antique Victorian ladies pocket watch fob that is complete with its original ribbed cloth, bolt clasp, hook and fittings. All gold is intact. NO GOLD WEAR. Never monogrammed. Looks like it was rarely if ever used. Size of the gold filled cartouche is 7/8" by 1/2". The cloth and hook measures 13" long. Across the cloth the width is just about 1/2". 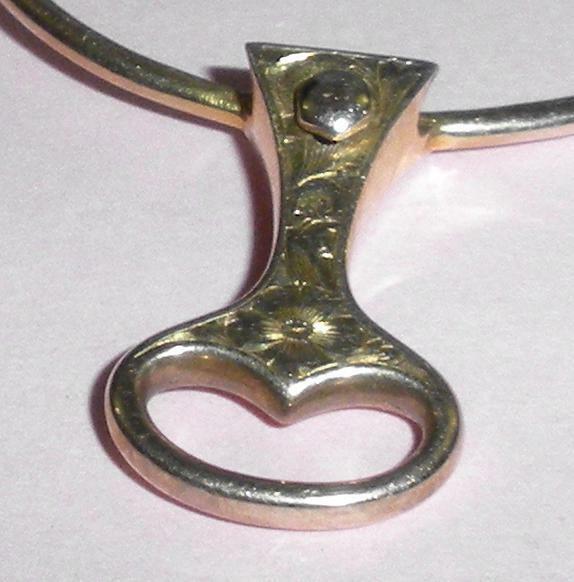 This is a lovely fob for any antique Victorian gold ladies pocketwatch.